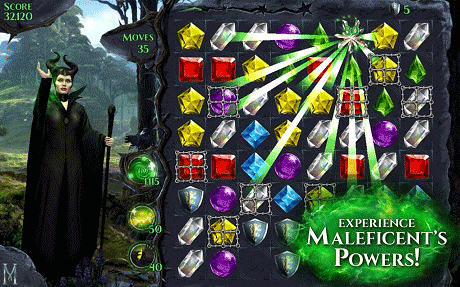 Maleficent Free Fall is a game, in which players have to break colored gems. 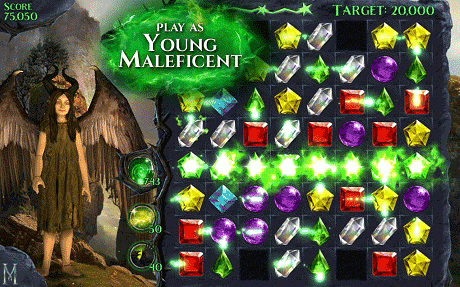 Maleficent Free Fall is free to play but some in-game items may require payment. Visit Facebook.com/DisneyMobile for matching game tips, news and more! Don’t forget to see Disney’s Maleficent, in theaters – check your local listings for showtimes! 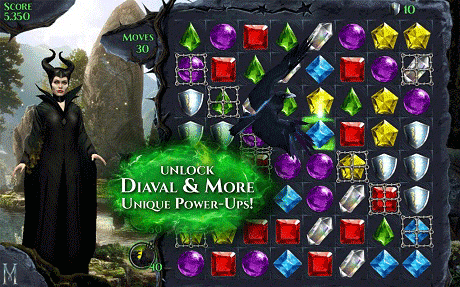 Download last version Maleficent Free Fall apk + Data + MOD (Unlimited Lives) for android from revdl with direct link.